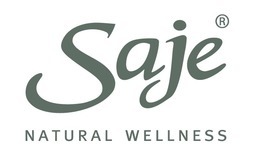 Saje Natural Wellness offers 100% natural health and beauty products. With wholesome, recognizable ingredients, you can feel confident about the products and oils you use on your body. Safe and sustainable, you can look better, naturally. Visit CF Markville today. Until April 25th, save 20% on select All Natural Cleaning Products. Spend $50 before tax and get your choice of a 4-pack Diffuser Blend Kit for $25. The kits to choose from are: Good Health kit, Relaxation kit, Brainstorm kit & Happiness kit. *While quantities last.